Tubing products are non-reinforced, smaller diameter hose lines that can vary in materials from high performance to economical. Tubing can be beneficial on equipment where high purity or chemical resistance is required. The Capital Rubber tubing line includes standard rubber and thermoplastic elastomers as well as many highly customizeable options. Tubing can be manufactured in volume to meet specific OEM applications. From custom durometer, color, wall thickness and more, we can help you design the right tubing product. 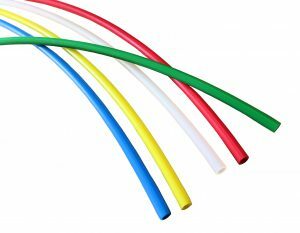 We have rubber, thermoplastic, and plastic tubing options as well as a wealth of information and experience in the tubing selection process. Please contact us for assistance in selecting the right standard tubing or designing the best custom tubing for your application.